Comprehensive medical product design and engineering. All aspects of medical product development from concept through transfer to production. Full-time employees perform all principle services in-house including in house machine shop and model making. In Southern California for 34 years. 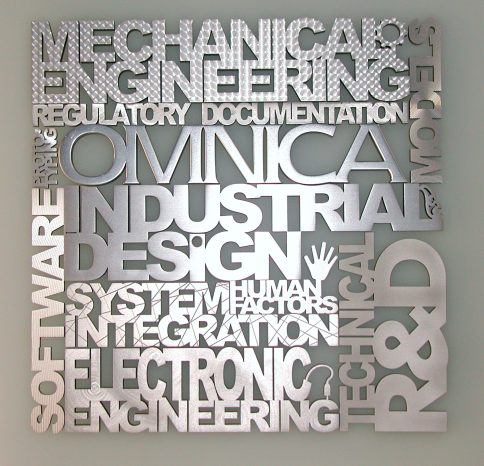 We specialize in developing complex medical devices, and products for the high-tech community.